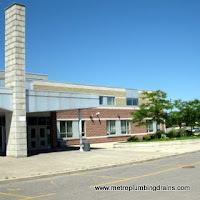 Metro Plumbing and Drains provides commercial and residential draining services in Maple Ontario. Our plumbers have years of experience under their belts, great communication skills and knowledge to complete any project regardless weather if it's as simple as a clogged drain or as complicated as a blocked sewer. 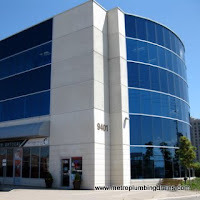 Our plumbers are always happy to arrive at your door on time anywhere in the city of Maple, fully equipped with all the necessary tools to finish the repairs job right there and then, so you can move on with enjoying your day. 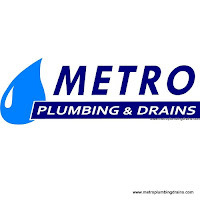 Metro Plumbing and Drains experienced and talented staff is trained to always maintain a safe and healthy environment while doing the job. 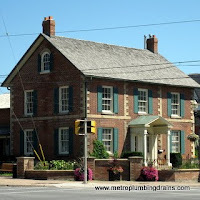 This company is exceptional when you have a draining issue. The plumber came to my home at 7am (as I asked him) and did not even charge an emergency. He was very polite and professional. He firstly did a camera inspection (free of charge) and then snaked our backed-up shower drain quickly and cleaned up the bathroom before he left. You would hardly notice that he was there. Keep up the great work! 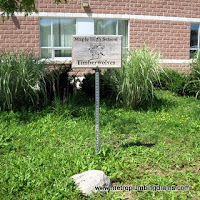 Our services are available 24 hours a day, 7 days a week, and 365 days a year anywhere in the Maple Area. 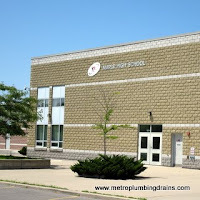 Give us a call to discuss any of your plumbing or drain related concerns and questions that you might have, our representative will be happy to assist you and schedule an appointment for a drain system examination done by one of our experts. 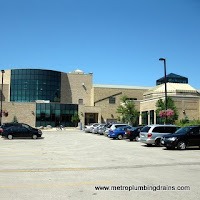 Please Call us 24/7 for any drain related problem in Maple area.